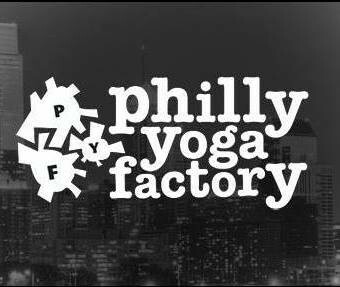 Start taking classes at Philly Yoga Factory and other studios! All levels hoop dancing class. Hoops are provided and instruction varies from basic beginners techniques to more advanced show and performance hoop dance. Philadelphia's first donation only yoga collective in the heart of the city! Yoga for everybody. There are no upcoming “All Levels Hoop Dancing” classes on this day. Class was fun and low key. Studio was uncomfortably warm still from the hot yoga classes so I’d suggest taking water! The staff was amazing and extremely helpful! I really enjoyed the class! So much fun and beginner friendly!